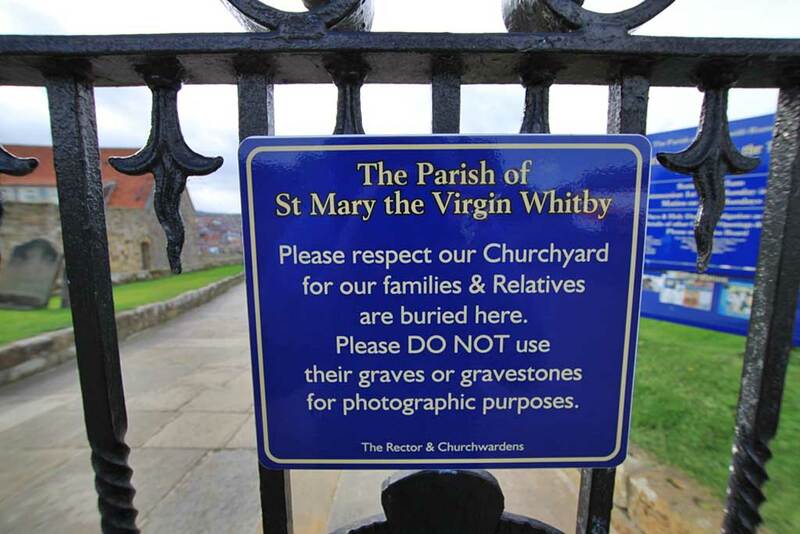 A mock graveyard could be created in an attempt to stop visitors taking ghoulish pictures in a burial ground at a seaside town. 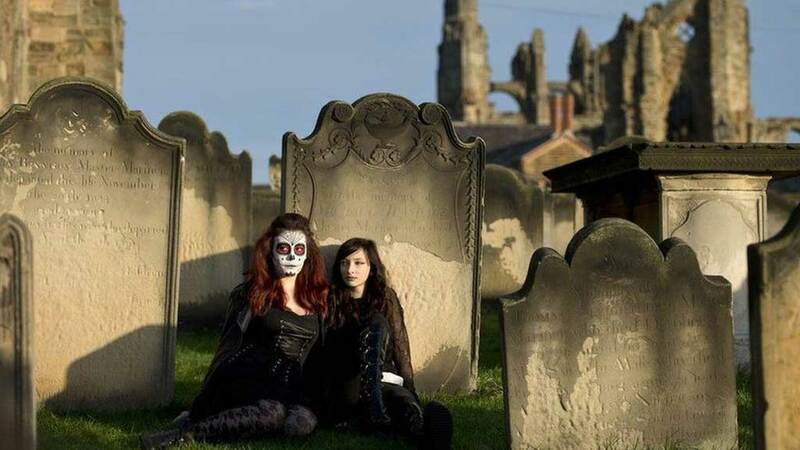 St Mary's graveyard, near Whitby Abbey, has become popular with visitors to the Yorkshire town's annual goth weekend. It has prompted concerns the burial ground is not being treated respectfully. Organisers of the Bram Stoker Film Festival have come up with the idea to create a "movie set" graveyard. Whitby was Bram Stoker's inspiration for Dracula, and the town's goth weekends attract thousands every year. 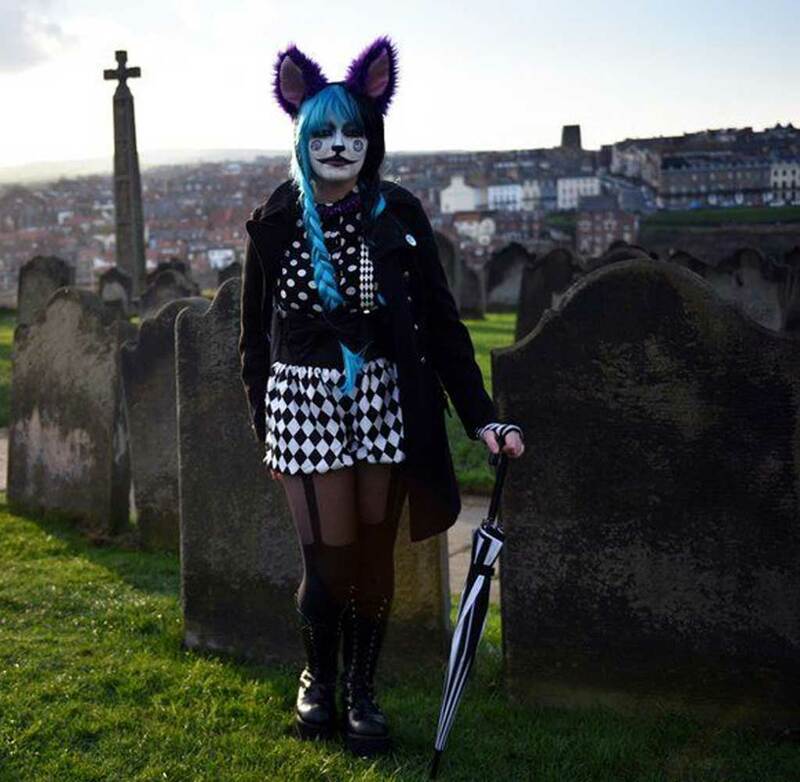 Organisers of the film festival, now in its eighth year, suggested the mock graveyard could be built on a piece of land near the top of Whitby's 199 Steps, which lead from the town to St Mary's church and the abbey. 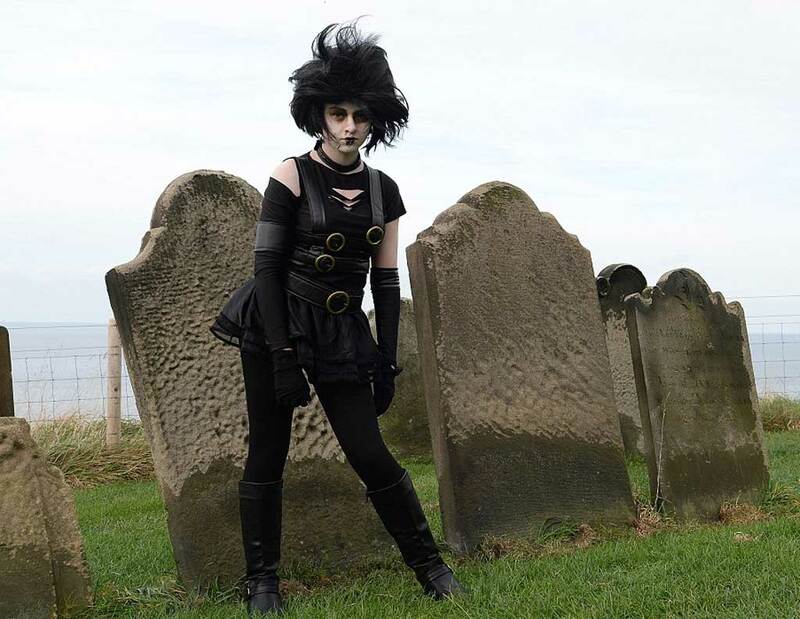 Elaine Edmunds, of gothic art group Decadent Drawing Dark Arts, said: "I think it is a very good idea, every goth weekend a lot of people want to come up here to have pictures taken. People show virtually no respect for the graveyard itself or the people who are buried there." Bram Stoker visited Whitby in 1890 where he first came across the name Dracula, according to the film festival organisers. Several scenes in the novel take place in identifiable places in the town. The festival's organisers said they would work with the Whitby Dracula Society on the proposals. Scarborough Borough Council has said it would be happy to discuss the possible use of their land, subject to planning permission and consultation with the people of the town.